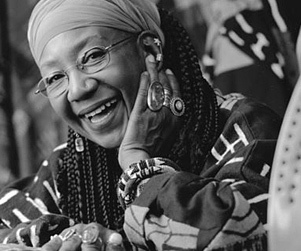 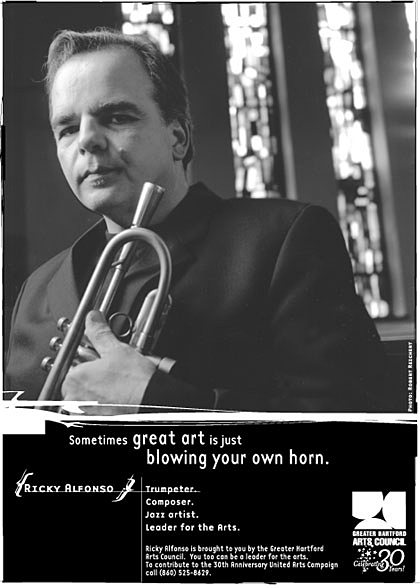 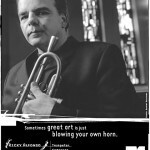 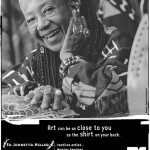 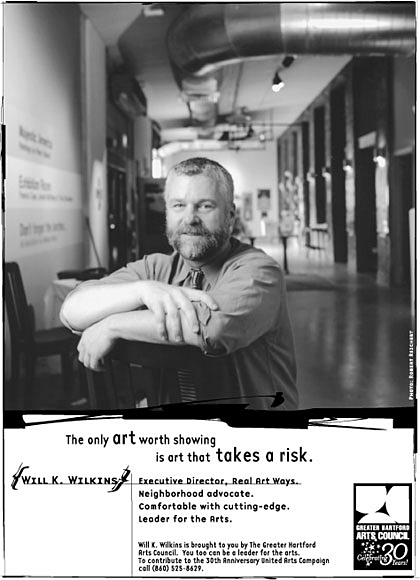 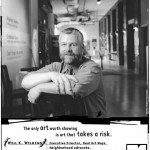 Kelly Design provided art direction, design and production services for this award-winning series of 25 ads that featured many noted area artists, arts professionals and patrons of the arts all geared towards promoting the arts in Hartford. 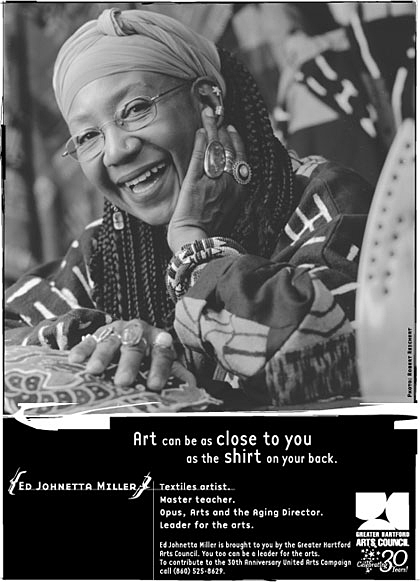 These ads appeared in The Hartford Courant, The Business Journal, Hartford Magazine as well as other publications. 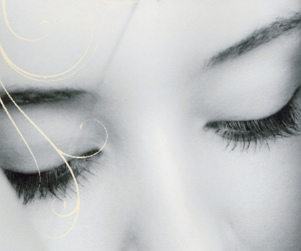 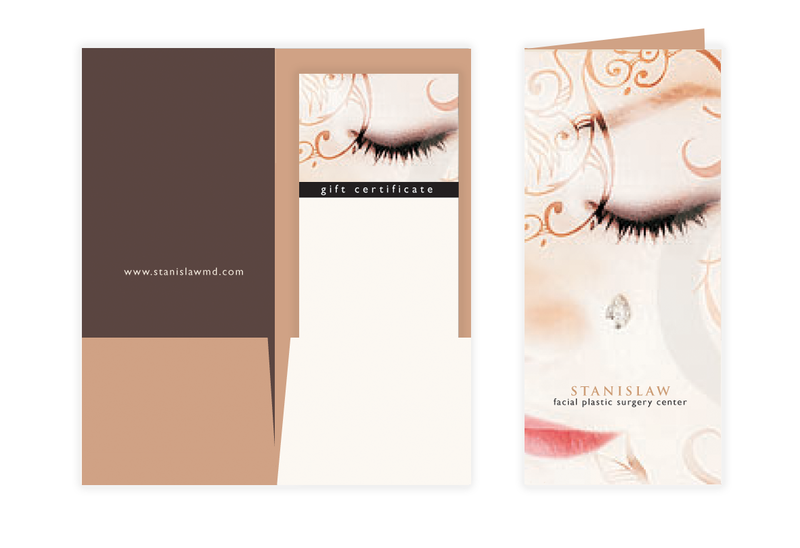 The entire ad series was later reprinted and bound into a book format for publication and further distribution. 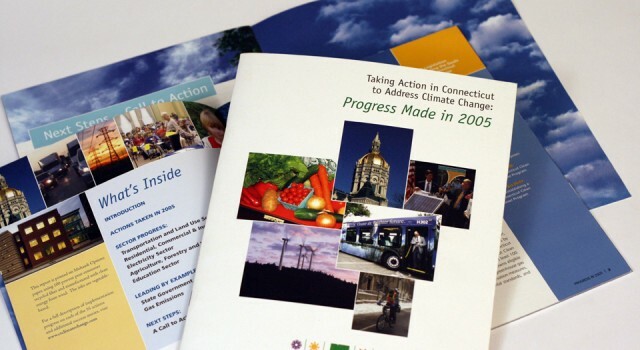 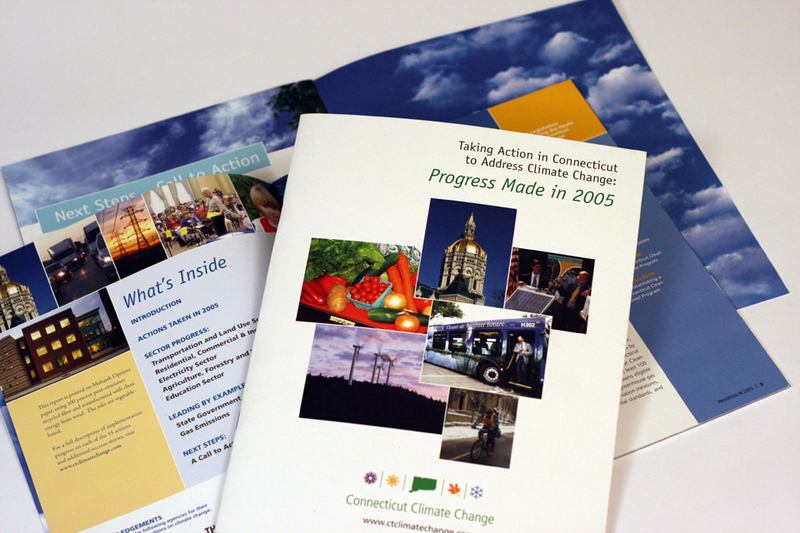 This extensive 28-page report was developed in conjunction with the CT Department of Environmental Protection and ctclimatechange.com and was produced using eco-friendly, Mohawk Options paper with 100% post consumer fiber and vegetable-based inks. 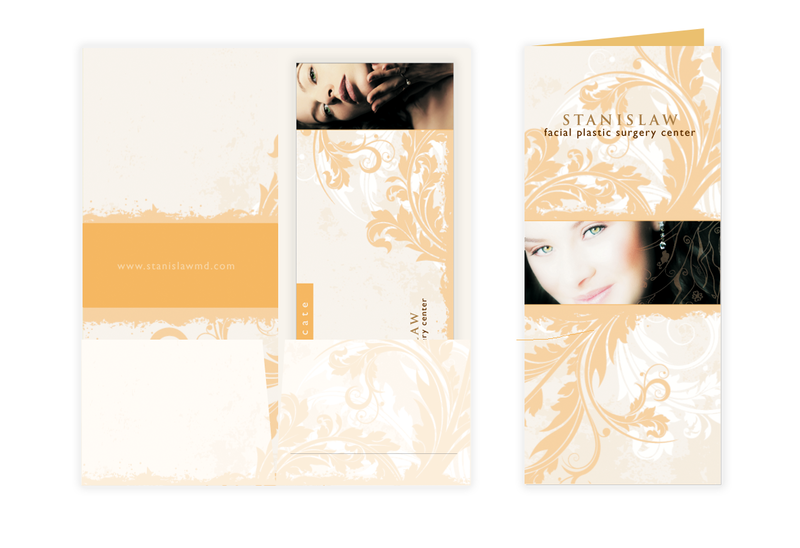 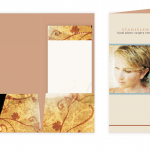 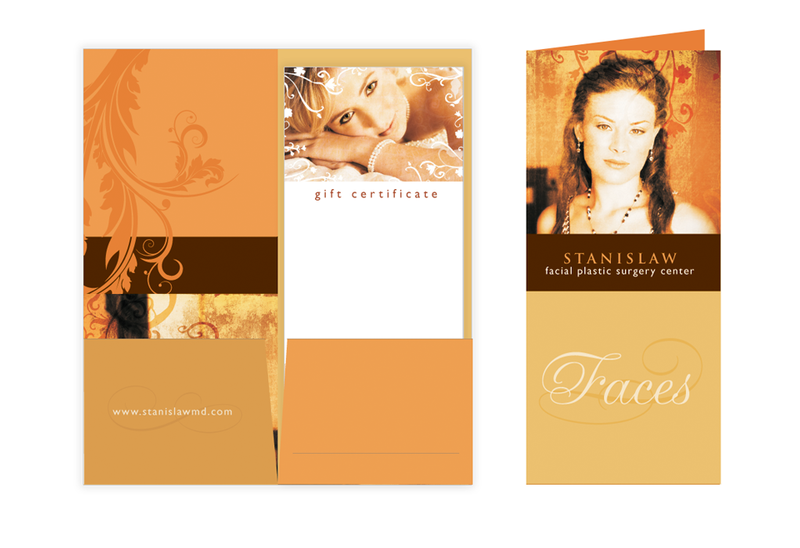 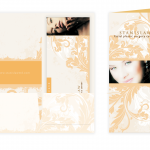 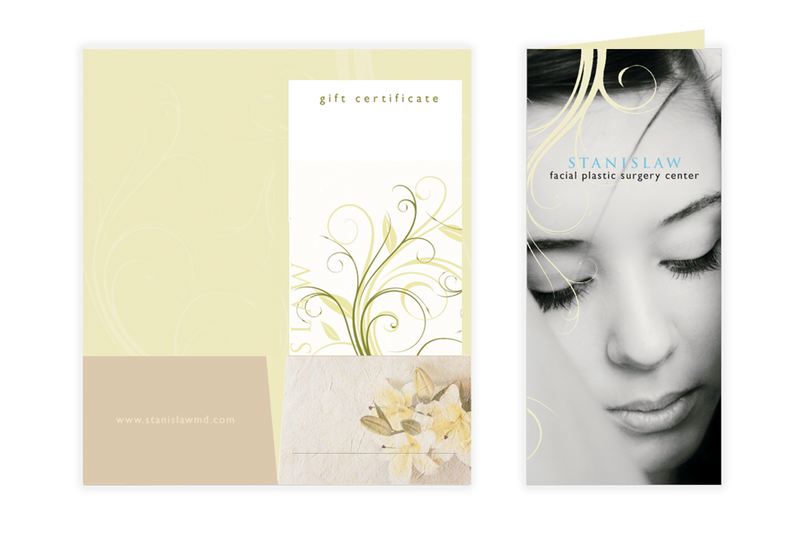 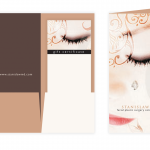 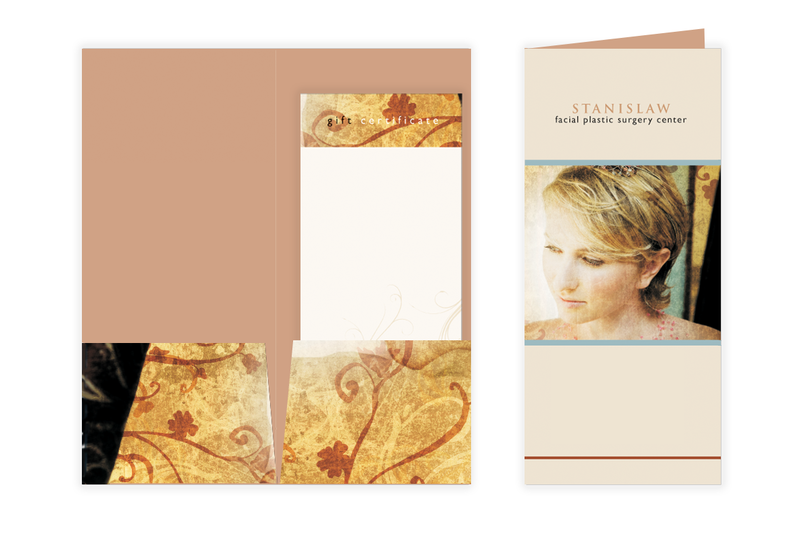 Series of informational brochures/folders including gift certificate templates developed for a plastic surgeon. Brochure and marketing collateral design for this large group orthopedic doctors located near St. Francis Hospital. 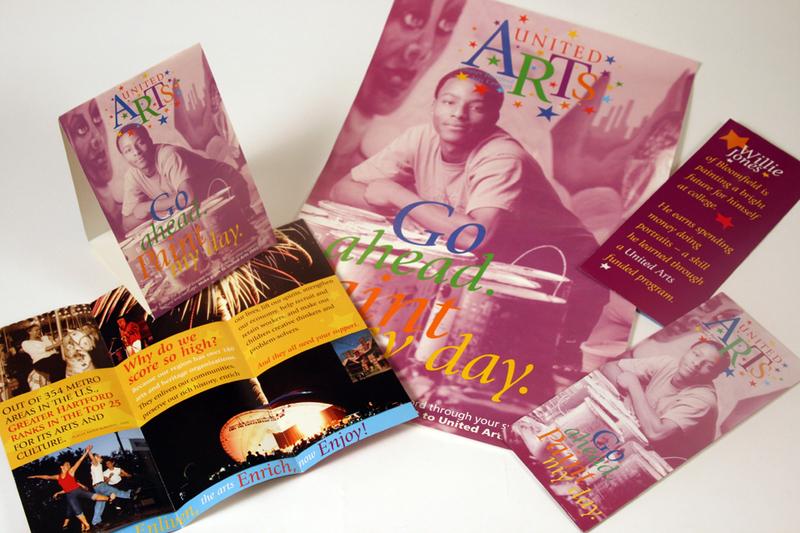 Shown are a variety of materials promoting the United Arts Campaign workplace giving for the arts produced over a 5-7 year time span. 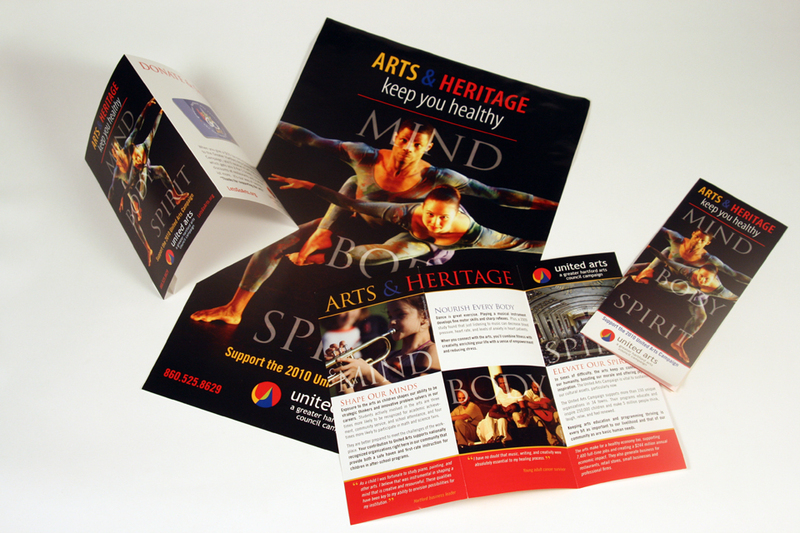 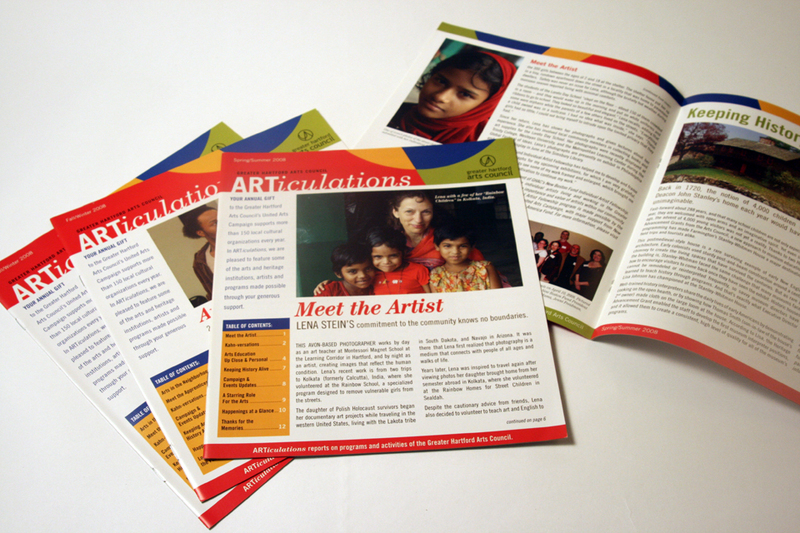 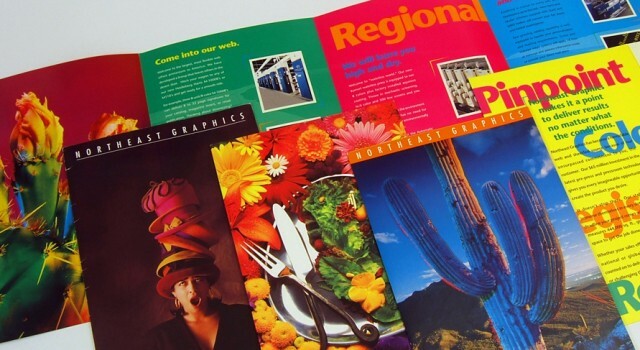 Included are posters, table tents, pocket folders, brochures, donor booklets, letterhead, newsletters and more! 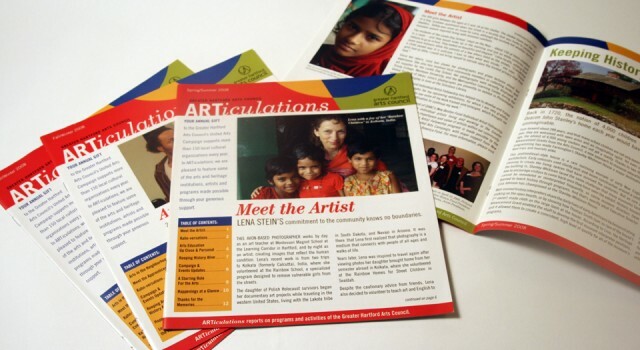 We designed this unique and colorful square format newsletter for the Greater Hartford Arts Council. 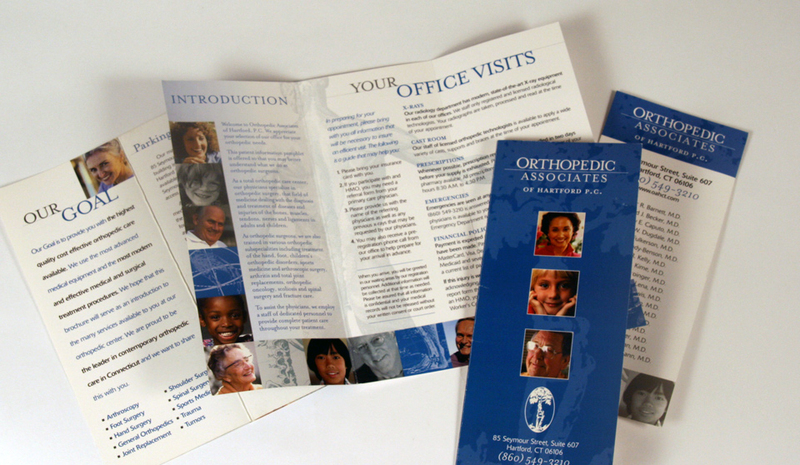 Kelly Design produced a set of three brochures for Triad Healthcare. 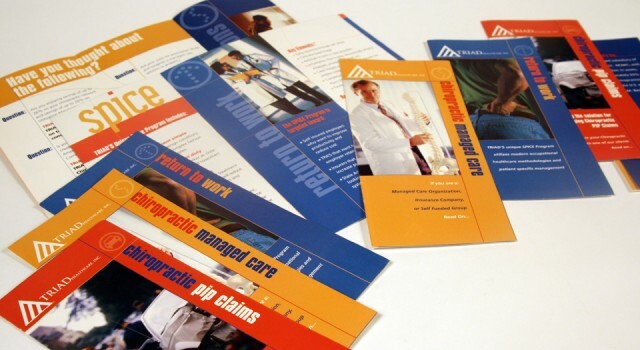 Triad is the leading specialty benefits management company for patients with back and neck pain, joint pain and other painful musculoskeletal conditions. 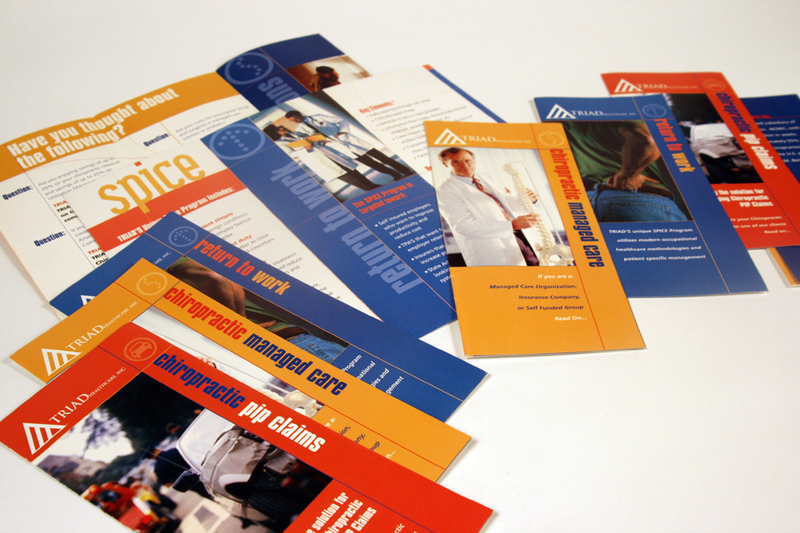 Series of brochure designs completed for one of the largest printer in the New England area. 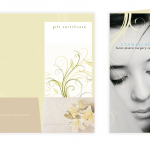 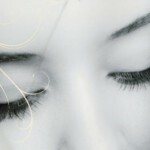 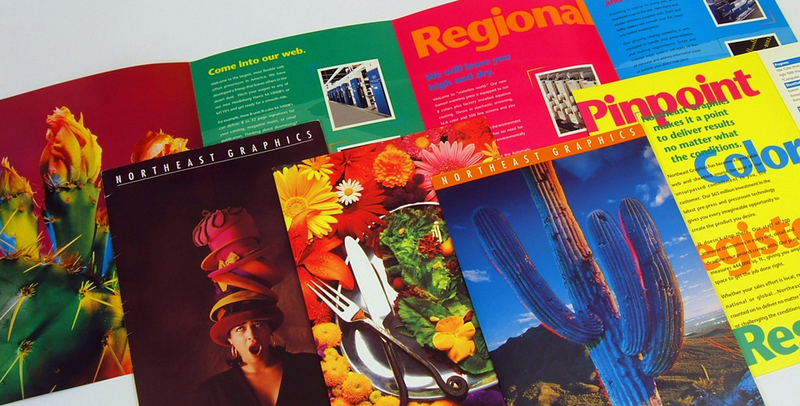 The large format brochures showcase the firms printing capabilities and expertise. Lesro Industries is a national leader in office, conference room and reception area furniture. 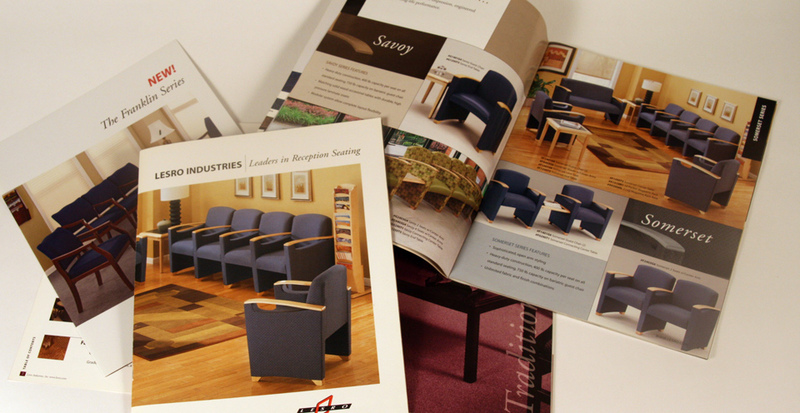 Kelly Design provides art direction, design and production for this 48-page catalog and accompanying 128-price guide. 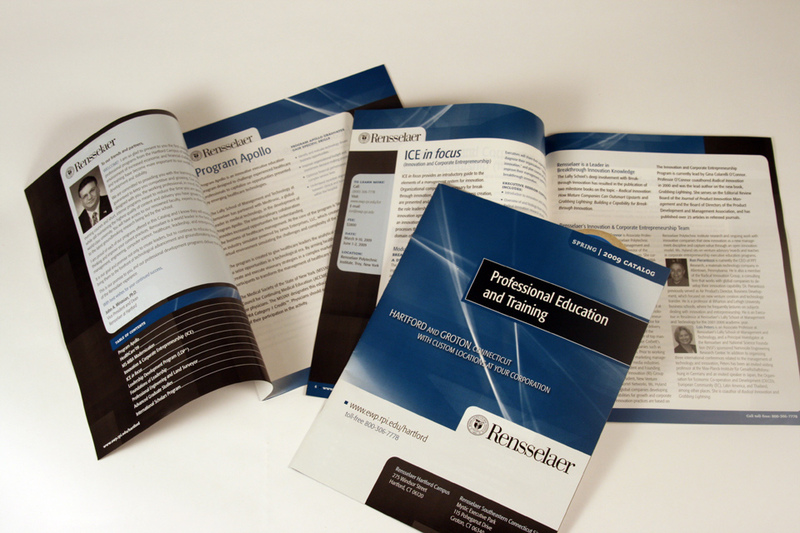 Professional Education and Training Catalog Design for RPI Rensselaer Polytechnic Institute. 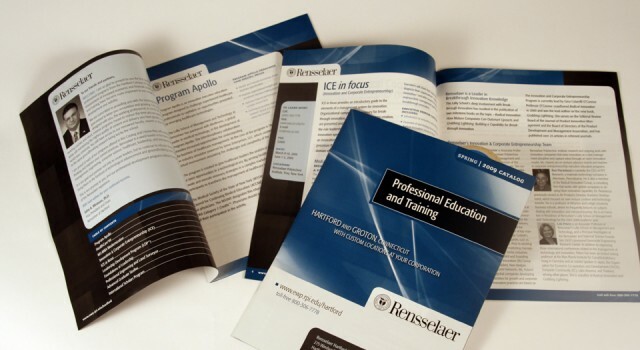 Founded in 1824, Rensselaer Polytechnic Institute is the nation’s oldest technological university.